Do you have the experience, qualification, & dedication for a challenging and immensely rewarding career as an Ivy Bridge Academy (IBA) tutor? 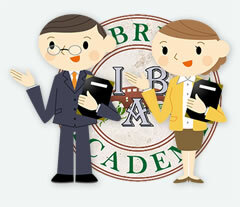 IBA is one of the fastest growing providers of academic studies programs and private tutoring. Please attach your resume as a Microsoft Word (.doc / .docx) document, a .pdf, or as a Rich Text Format (.rtf), Text (.txt), HTML (.htm) file format. All other formats will be rejected. Accepted file types: doc, docx, rtf, txt, html, pdf. You can leave this empty if still in current position. Select multiple languages by selecting them from the list.